The Powerball jackpot climbed to $620 million, the third largest in the game's history, after no one identified the six numbers Saturday night. The selected numbers-- 16, 54, 57, 62, 69 with a Powerball of 23 -- would have been worth $470 million, lottery officials said. The next drawing is Wednesday night. One night earlier, the other multi-state lottery game, Mega Millions will draw numbers for at least $1.6 billion. It already is the largest pot in lotto history but can grow depending on volume of ticket sales. The numbers drawn Friday were 15, 23, 53, 65, 70 and Mega Ball 7. The largest Mega Millions prize awarded on record was $656 million on March 30, 2012. 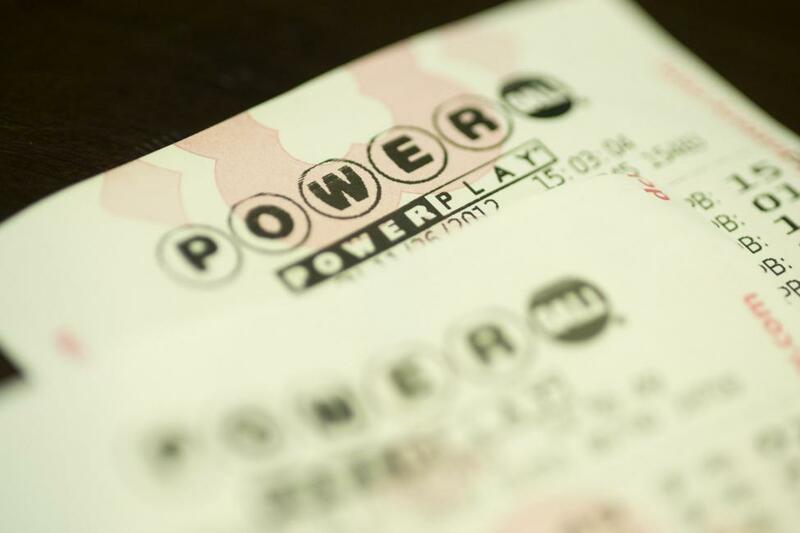 The previous the largest U.S. payout was $1.59 billion in Powerball in January 2016. The pot was shared by three ticket holders. The last Powerball jackpot payout was Aug. 11 and the previous Mega Millions one was on July 24. The first five balls in Powerball are from a pool of 69 and the Powerball from 26. In Mega Millions, it's 70 ball among the first numbers and one of 25 for the Mega Ball. The Mega Millions odds are 1 in 302.6 million and for Power Ball it's 1 in 292.2 million, according to CNN. Each game costs $2 to play. The drawings are twice a week -- 10:59 for Powerball and 11 p.m. for Mega Millions. The only states not selling lottery tickets are Alabama, Alaska, Hawaii, Mississippi, Nevada and Utah.